This conference is the fastest growing Board Review course in the nation for a reason. We are changing the way PAs approach the certification exam. Access our concentrated “smart study” system to give you what you need to pass your PANCE/PANRE! Looking for an easy way to fit CME into your demanding life? This PANCE / PANRE Review Course with iPad Air, Gift Card, Surface Pro or Apple Watch is what you’ve been looking for! 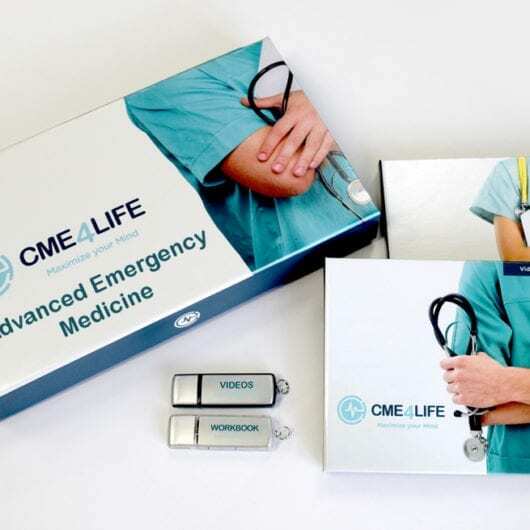 Between a hectic patient schedule, greater documentation requirements, and your own family responsibilities, keeping up with CME can be a challenge. But in today’s information age, your patients are more informed than ever – and they expect you to be too. Using a brand new iPad Air, Surface Pro or Apple Watch (you can either purchase it directly from us or purchase a gift card to buy one), you’ll enjoy a richer and more convenient CME experience…one you can advance at your own pace. Whether waiting for a flight or at one of your kid’s games, you can literally access a world of medical education, right at your fingertips. Not only is our CME package convenient, but it’s also more effective too. We don’t use pie charts, lists, graphs or PowerPoint slides. Rather we make medicine come to life through innovative teaching methodologies that have been refined over a period of more than 20 years. Our approach will not only help you to learn new information, but it also gives you the tools you need to recall and apply it quickly. This activity has been reviewed by the AAPA Review Panel and is compliant with AAPA CME Criteria. This activity is designated for 25.00 AAPA Category 1 CME credits. Approval is valid for one year from 03/13/2019. PAs should only claim credit commensurate with the extent of their participation.